the transport? Then this message is of great importance to you! Following the upcoming Brexit, the UK will become a third country. This will irrevocably result in the introduction of customs formalities for both shortsea and ferry traffic. In the case of a no-deal, even as soon as the 29th of March 2019. Due to these customs formalities, the various links in the chain will have to share information. This is necessary for them to perform their own customs formalities, but also to enable the other links to do so. Failure to do this will result in logistical delays, additional administrative burdens and potential financial risks. 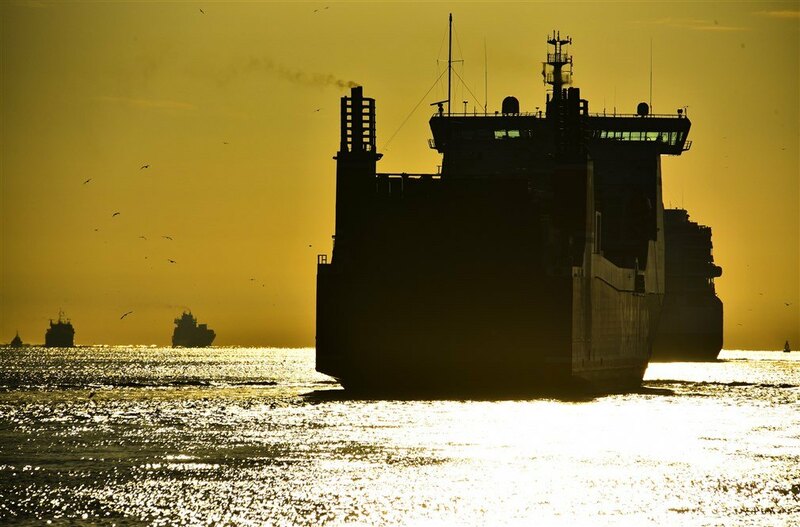 Together with the ferry operators, interest groups and the port authorities of Rotterdam and Amsterdam, Portbase is developing one single chain-wide solution that ensures that cargo can continue to be swiftly transported through the Dutch ports following Brexit. Comparable to container transport via the major container terminals, this solution comprises the 100% digital and automated handling of customs formalities, with optimum reuse of data. Both for shortsea and ferry traffic, one single approach and one window (via Portbase) is created for and at all terminals. In order for the chain solution to work, it is essential that every link in the logistics chain participates and prepares. Please note: All ferry terminals in the Netherlands will make this joint solution mandatory following Brexit; most shortsea terminals have also embraced this approach. The services Notification Import Documentation and/or Notification Export Documentation which you use are an important part of the Dutch chain solution for Brexit in the Dutch ports. As a result of Brexit, we will have to make adjustments to these services. Updating Notification Import Documentation and adjusting Notification Export Documentation will make both services suitable for the pre-notification of customs documents to both container terminals and ferry terminals (new!). From now on, you will regularly receive updates about the changes required for this. If necessary, we will ask you to take immediate action. This particularly applies to companies that operate using a system link. The 29th of March 2019 is very close. Together, we can ensure that your cargo always swiftly travels through the Dutch ports after Brexit as well. ‘Get Ready for Brexit’ is a joint campaign initiated by a large number of parties to particularly inform exporters, importers, forwarders, customs agents and transport companies about the steps they need to take right now to continue quickly transporting cargo via the Dutch ports after Brexit. You can read everything you need to know about the Dutch approach at www.getreadyforbrexit.eu/en/.